The new Telescopic Manipulator is an up-graded version of the original model, with a longer reach and the ability to lift and move a larger suspect Improvised Explosive Device (IED). 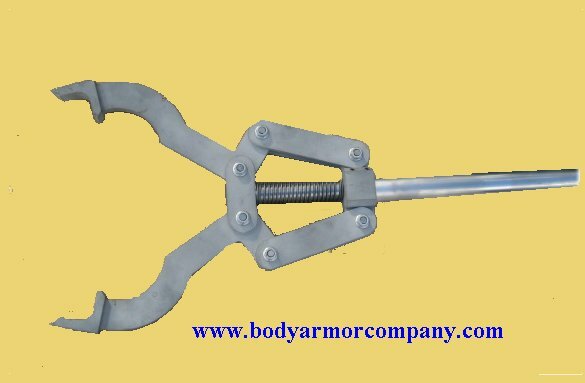 The Telescopic Manipulator is manufactured from non-magnetic material and has been specifically designed to enable bomb disposal operators to handle explosive devices and dangerous materials from a relatively safe distance. 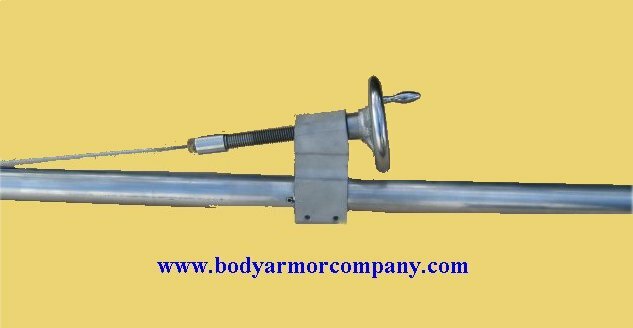 It can be used in conjunction with the Explosive Distruption Shield to provide an even higher level of protection for the operator. The new model is provided with a manipulator "claw" for grabbing and lifting a suspect article. 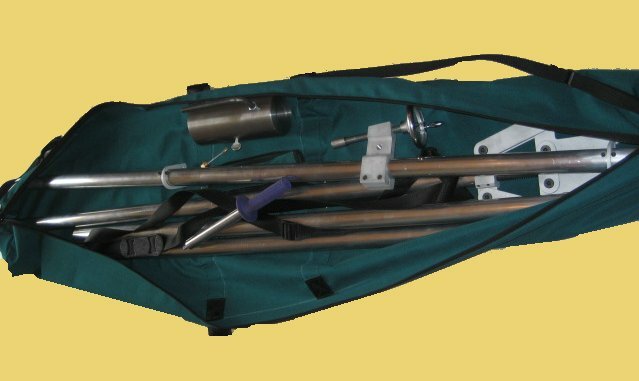 The equipment is hand-operated to ensure maximum control and is supplied with a shoulder strap, together with an adjustable counterweight. 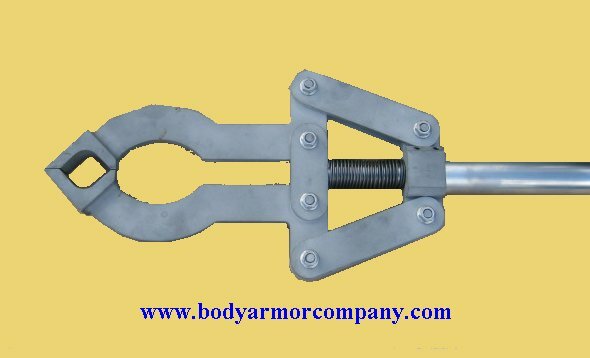 It is designed to help the operator to lift an article weighing up to 5kg.